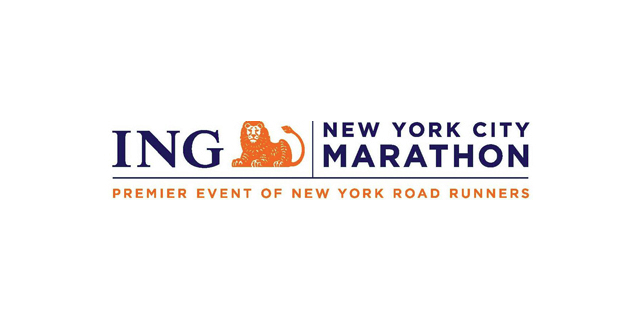 Thank you for your interest in the 2012 ING NYC Marathon. All Lead The Way Fund slots have been filled. Runners who have secured a slot in the ING NYC Marathon, please visit the Lead The Way Fund First Giving website to setup your fundraising page and then you can start collecting donations from friends and family. Lead the Way Fund, Inc. has secured charity spots for the marathon! Contact Lead The Way with interest in securing a slot. Charity runners commit to raising $3000 for the Lead The Way Fund, Inc.
Charity runners will receive a training shirt, race day shirt, marathon eve pasta dinner and admission to the post-race party. Check back here for more information to come on supporting our charity runners, purchasing additional Lead The Way, Inc. marathon shirts or attending the post-race party.